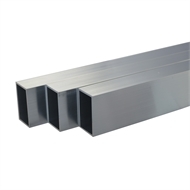 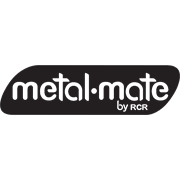 Metal Mate aluminium rectangular tube is available in 50mm x 30mm in 1 and 3 metre lengths in mill finish. 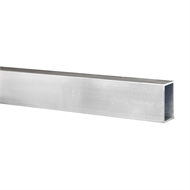 The rectangular tube is used as a straight edge for carpentry/joinery projects, plastering, paving and brickwork projects. 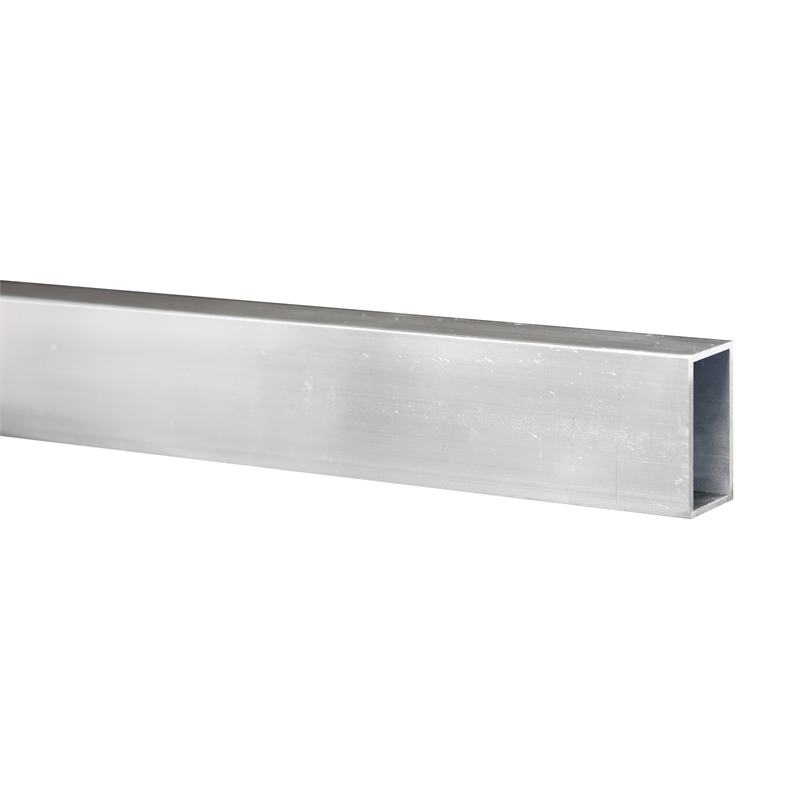 The tube can also be used for added support to structures or general repair and maintenance projects around the home.